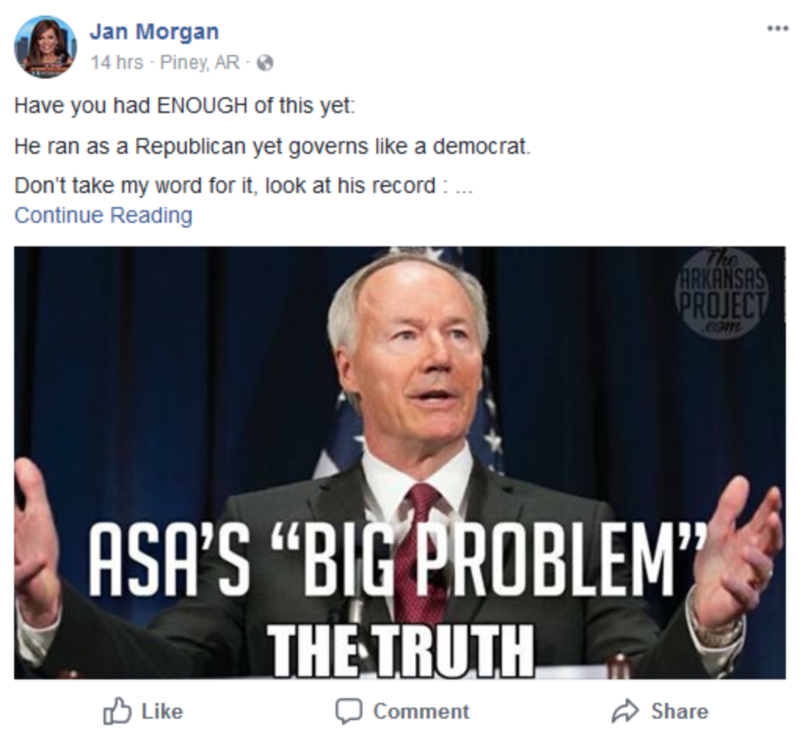 Do you have an idea why The Arkansas Project may not be thrilled with what gubernatorial candidate Jan Morgan did here? You may notice a small detail in the upper right-hand corner of this picture – namely, the logo of The Arkansas Project. This picture is from TAP, specifically this blog post discussing Medicaid. You may also notice that the final two words in Morgan’s picture — specifically, “the truth” — are in a different font. 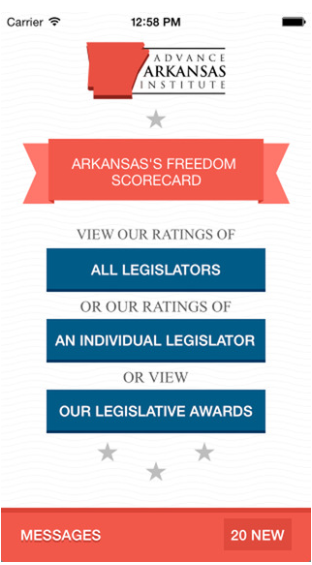 That’s because she altered our graphic in order to suggest that Governor Asa Hutchinson is a liar. Put these two things together, and someone who looks at Morgan’s forged graphic might reasonably come to the conclusion that TAP has labeled Gov. Hutchinson a liar. Now, we have had our differences with Gov. Hutchinson, but I don’t recall any of our authors ever saying that he had a problem with the truth. It’s wrong to steal a picture from our site, alter it, and then use it in a way that might imply that we think Asa Hutchinson is a liar. It’s also lazy. There are hundreds or thousands of pictures of Hutchinson in the public domain. Morgan could have grabbed one of those, put her own text on it, and then blasted away at the governor. 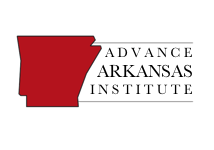 TAP and the Advance Arkansas Institute don’t engage in politics. We don’t endorse candidates. We try to focus on public policy. We are happy to have politicians from across the political spectrum use our material to inform their decision-making. However, we’d prefer that they don’t appropriate our graphics, especially when they use them in a way that might suggest that we are accusing people of issuing falsehoods. Morgan’s use (or misuse) of our graphics doesn’t exactly build up our confidence that she has the carefulness and good judgment that we need in public officials. Pretty much everything about Jan Morgan is a lie, so this is no surprise. During my Texarkana years, she was one of the local TV newscasters, but I can’t image anything that would qualify her as “award-winning”. She then launched a scam laser cosmetology clinic, then was unheard for a few years, until she realized that dressing up like a biker chick, opening a gun range, and banning Muslims was pretty much the trifecta in Arkansas. I love guns. I love motorcycles. I hate fakes, and I’m disappointed that so many of my fellow Arkies have fallen for her charade. My good friend I went to the TV station website in Texas was she worked at they pulled it her bio you know the section where they say meet our news news team. It is a meme. Sad that you are so delicate that an altered meme is upsetting. Meme;s are stolen, altered, and reported constantly. Unless you have a trademark on it, or it was never released to the public sphere, then get over it. Once released into the web you lose control over it. Asa does have a big problem with the truth, and your response exhibits a predisposition to endorse one candidate over another whether you claim it or not. Robert, if you had read the article more carefully, you would see that our objection to the use of the meme is that there *was* a watermark on it with our logo on it — and it appears that the Morgan campaign altered it while keeping our logo on it. Really? You delete my reply that you do not own the image, therefore you cannot claim ownership of the meme. One of your employee’s claims proprietary ownership of an image you lifted from another source without due credit, and now it is all about free speech and and a claim of the act of placing your logo on an image you do not own makes it a copyright issue. Sad, but I always thought this group was a little bit better than using such a silly issue to attack a preferred candidate’s opponent., or deleting comments that point out the duplicity of an article. Thank you for clearing that up for me. LOL, if that is all you got, you have a long way to go to try to politically entertain in this climate. By the way I am probably 20 years older than you are, A.H. is not a saint or a hero, (and you know as well as everyone else if this man has been in political office this long YES, Virginia, he is a liar.